IF YOU ARE INTERESTED IN AVAILABILITY & PRICING PLEASE EMAIL ME THE DETAILS OF YOUR WEDDING DAY AND I WILL SEND YOU MY BRIDAL PACKET. Due to the high volume of inquiries Syracuse Makeup Artistry cannot guarantee availability as this changes daily. I greatly appreciate your inquiries and I will return your emails as soon as possible. Thank you for your patience! Mileage rates may apply to jobs outside the Syracuse area. Please include the location of your event in your email. False Lashes are available and highly recommended! I use a safe surgical adhesive making lashes safe and comfortable even for contact lens wearers. Syracuse Makeup Artistry accepts all credit cards (including Discover and American Express). Riki is one of the few makeup artists in CNY to airbrush makeup. 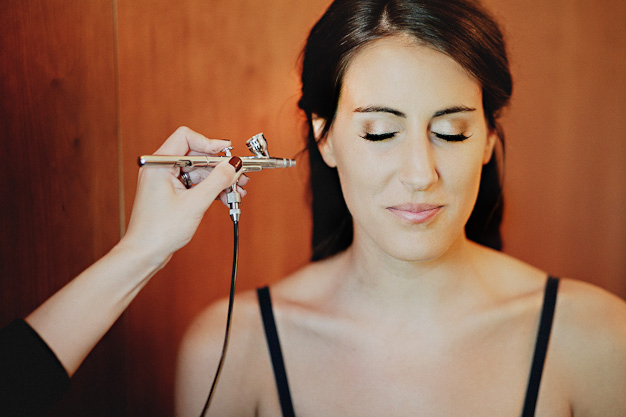 Airbrush makeup is the lightest makeup coverage available on the market today. It’s a fine mist of a special liquid based foundation, the results are truly spectacular and completely natural looking. 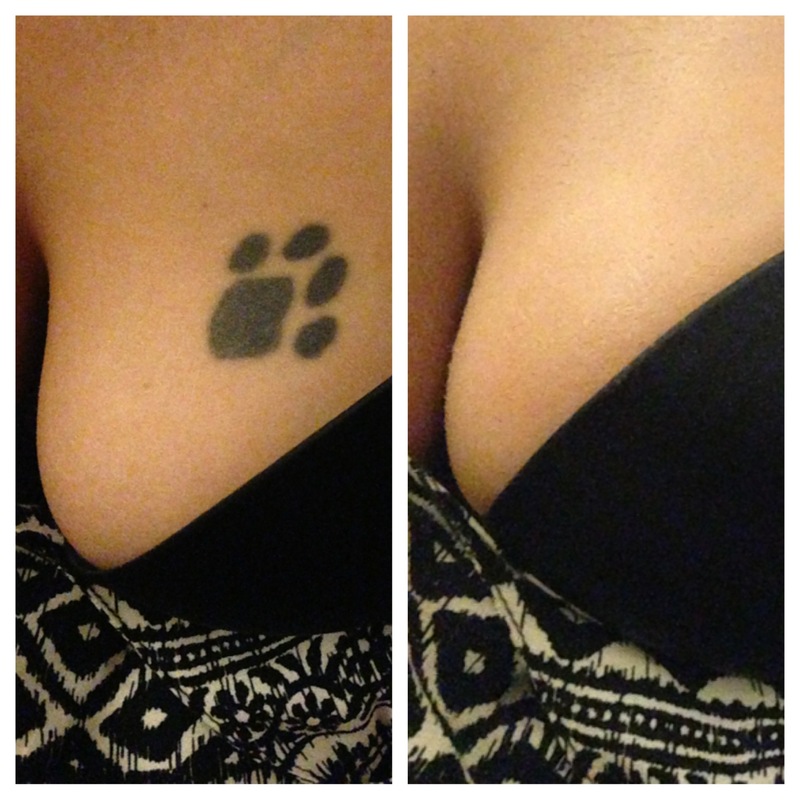 Not only does your skin look flawless, it lasts all day and night.Airbrushing can also be used for tattoo cover and helps to diminish scarring or unsightly skin features. 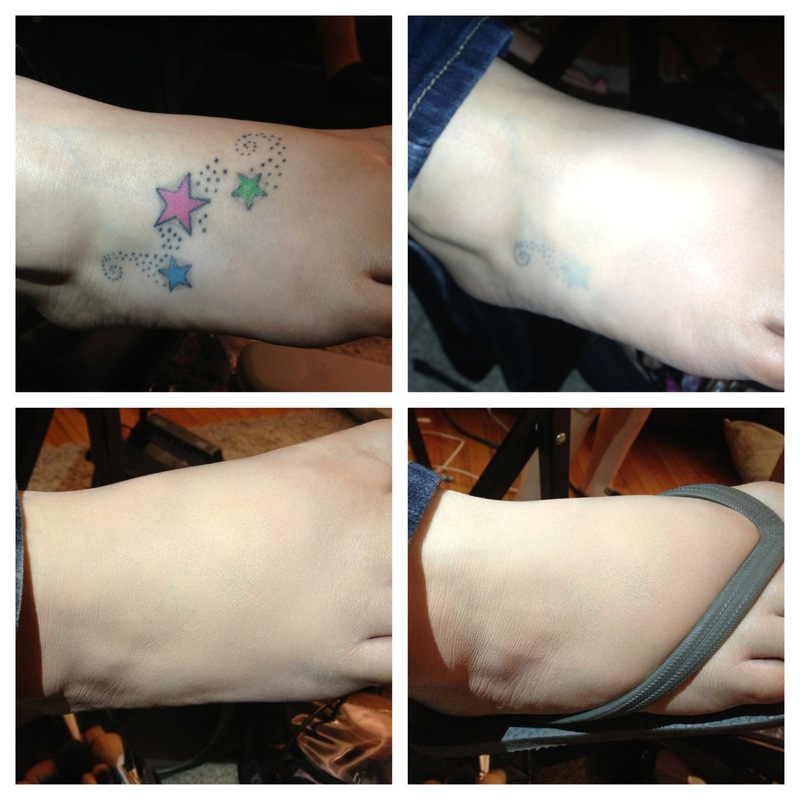 Airbrushing can also be used for tattoo cover and helps to diminish scarring or unsightly skin features. Photos shown here are taken with an iPhone and have not been retouched. These applications took 5 minutes to cover due to the smaller size of the tattoo. Tattoo cover rates range from $25 and up depending on size and time it takes to hide the tattoo. Waxing: Riki is able to wax any body part before your big event from brows, upper lip, underarms, bikini and Brazilian. Waxing services are performed in her private & sanitary studio using high quality waxing products. Riki is a Licensed Esthetician and has taken additional advanced waxing classes to perfect her skill.